Inspired by Mill’s lawyer Joe Tacopina’s Post-Conviction Relief Act petition, filed after it was revealed the officer who arrested Mill was featured on a secret list of corrupt Philly cops, the Defender Association of Philadelphia, a non-profit organization dedicating to providing city-appointed criminal justice defense to those who need it, has begun requesting retrials for its clients who were wrongly convicted. 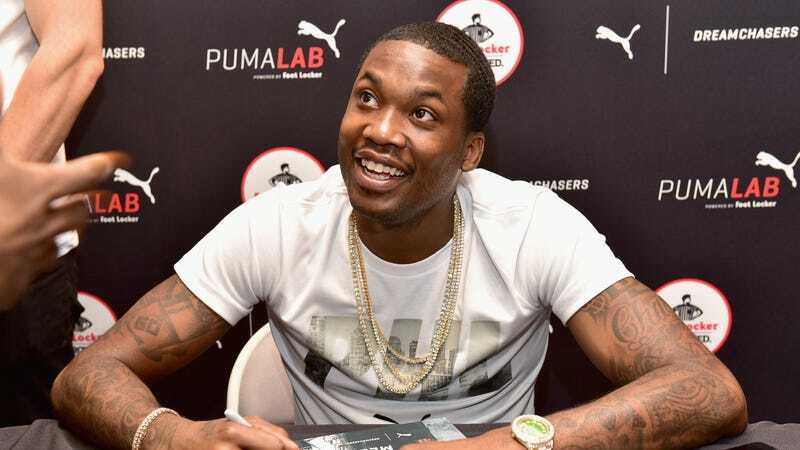 Tacopina, along with the Defender Association of Philadelphia, are using public awareness surrounding Meek Mill’s case to draw attention to a corrupt criminal justice system and it’s victims—that’s something to champion. Mill might still be in prison, but it really does look like his situation could further the fight for justice, especially for those who don’t hold any celebrity. That’s crucial work.